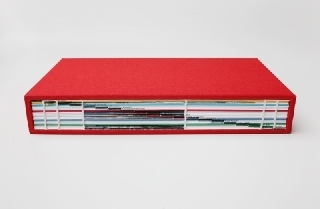 Taking the form of a visual diary, this artist's book documents different stages in time and space during my one-year stay in The Hague, NL. 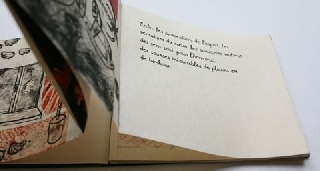 Artist's book that contains etchings/prints in mixed techniques illustrating a 18th century novel. 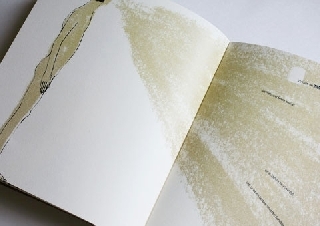 Artist's book containing test prints of the project Handset Letterpress handset Letterpress Project 'Poetes'. 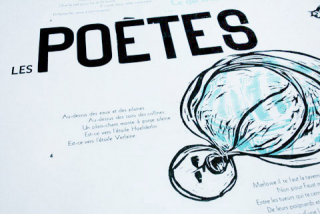 Handset Letterpress Project 'Poetes' with Woodblock illustrations. 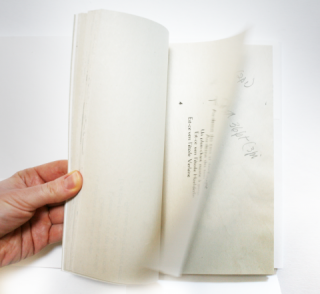 The artist's book Slavery includes illustration and typography for excerpts of Khalil Gibran's Slavery.